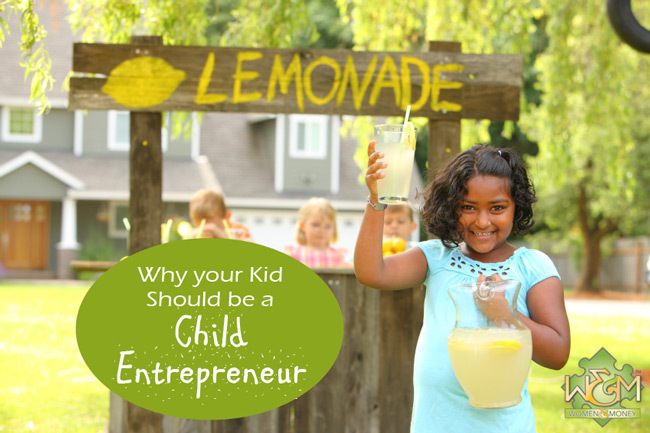 Why Your Kid Should Be A Child Entrepreneur - Women and Money Inc. Joking aside, the reason your child should be an entrepreneur is not to support themselves at an early age, fast forward their childhood to the world of business and get a head start on their empire. No. The reason your child should be an entrepreneur is financial literacy. That’s right, a business is an amazing tool to teach your child all kinds of financial lessons to benefit them later in life, and especially in early adulthood when many of us make financial mistakes that we spend years trying to learn and recover from. lemonade stand, or how about snow cones or homemade popsicles? Of course the type of business that best suits your child depends on their age, abilities, interests, and how much help you are able to give them. When children are invested in a project that is theirs, they are motivated to learn and enjoy the process. 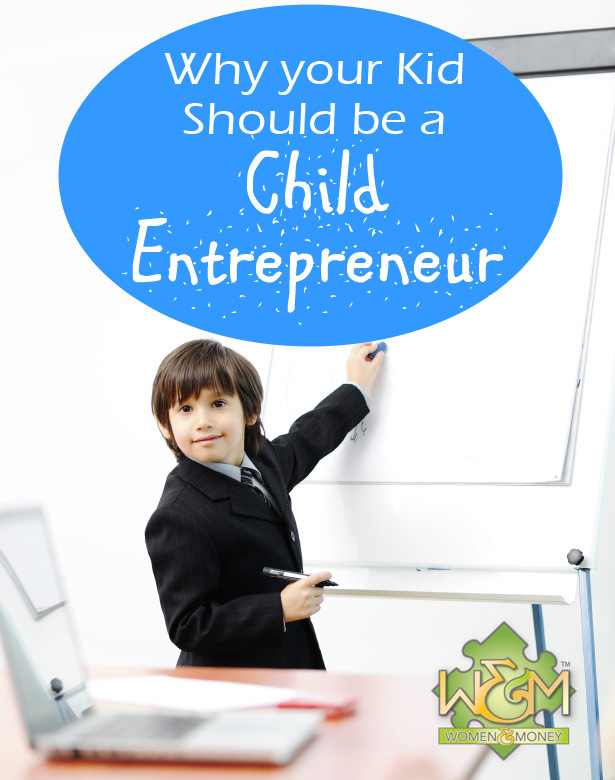 The only way to make your kid a child entrepreneur is to get them involved in all of the planning and decisions. Help your child choose a direction that is of 100% interest to them. Brainstorm ways to make money from that direction. Give the business a name. Set goals for the business, including timelines. Set rewards for achieving goals. What can your child do with the money they earn? If your child is working at it and not finding success, remember that failure is a powerful learning experience. Help your child to adapt their methods and expectations, change and don’t give up. Challenges will teach flexibility and tenacity – very important lessons indeed. As well, this is only a learning exercise, therefore failure comes with no real consequence. This is not about stress and pressure, this is about exploring and trial and error. We think this would be an excellent project over the summer break to keep your child busy and learning while having fun. 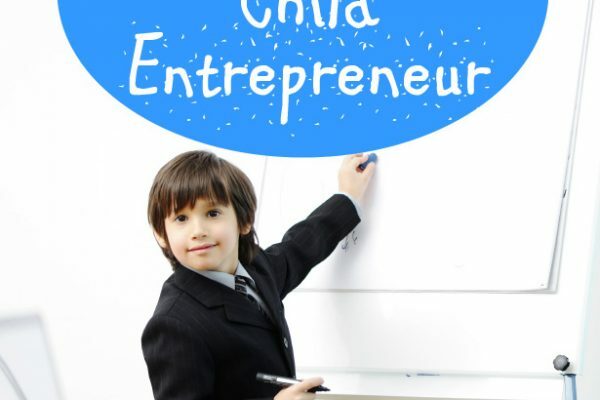 Please share your child entrepreneur ideas in the comments below, we would love to hear them! This entry was posted in Blog, Kids and Money. Bookmark the permalink. Both comments and trackbacks are currently closed.